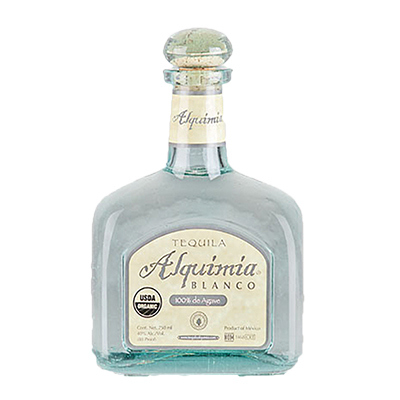 Alquimia Blanco is bottled immediately after distillation without aging. 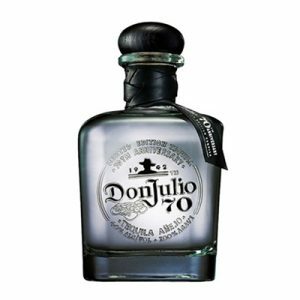 It is the truest expression of pure tequila, as it is not influenced by aging in oak barrels. The aromas are floral and earthy. 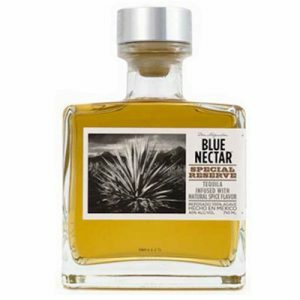 The taste is dominated by a strong, sweet agave flavor, with a good balance of fruit, white pepper, and floral hints. 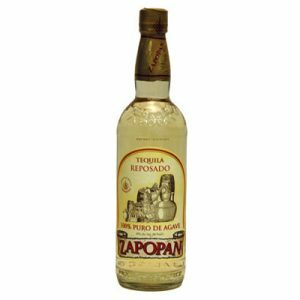 It has a long duration of flavor with mild spice and an earthy, smoky finish. 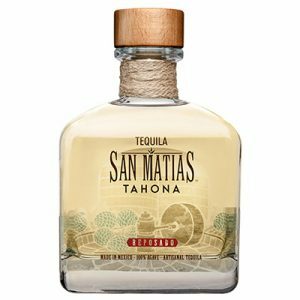 It makes a refreshingly pure margarita when mixed with fresh citrus juices, and is also very nice to sip.